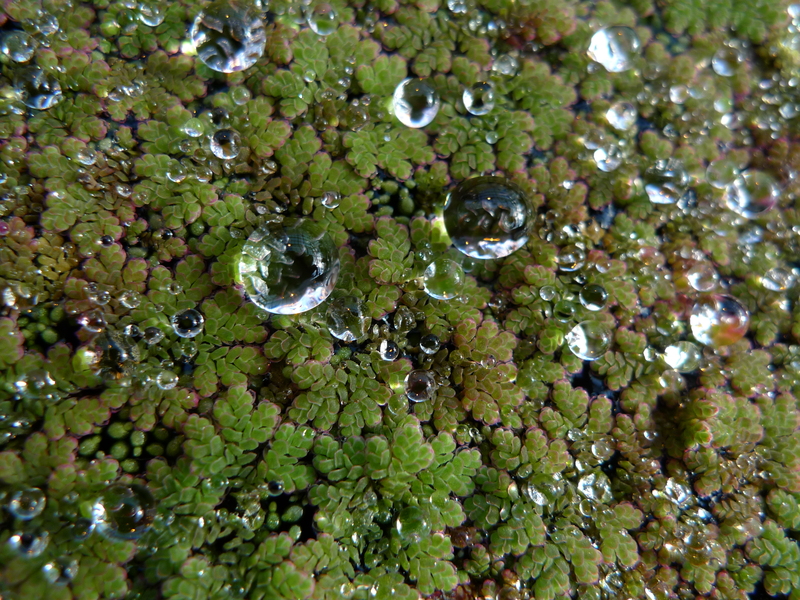 Description: Azolla is a moss-like, free-floating fern widely distributed throughout the tropics and sub-tropics. 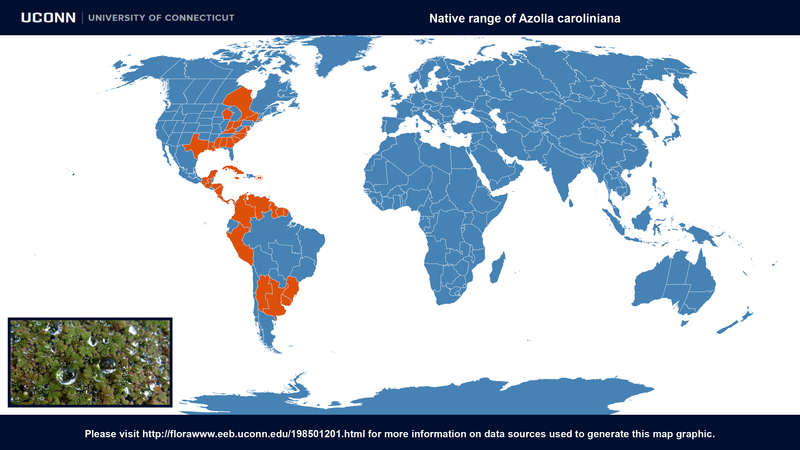 Azollas live symbiotically with the blue-green alga, Anabaena, which inhabits a small cavity found in the base of each leaf. 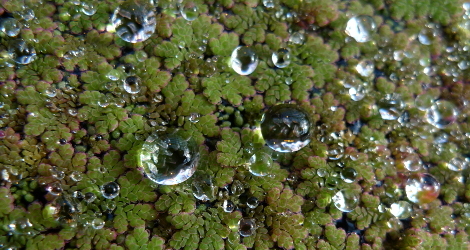 Azolla caroliniana at ARS-GRIN. Last accessed on Tuesday, April 17, 2018.